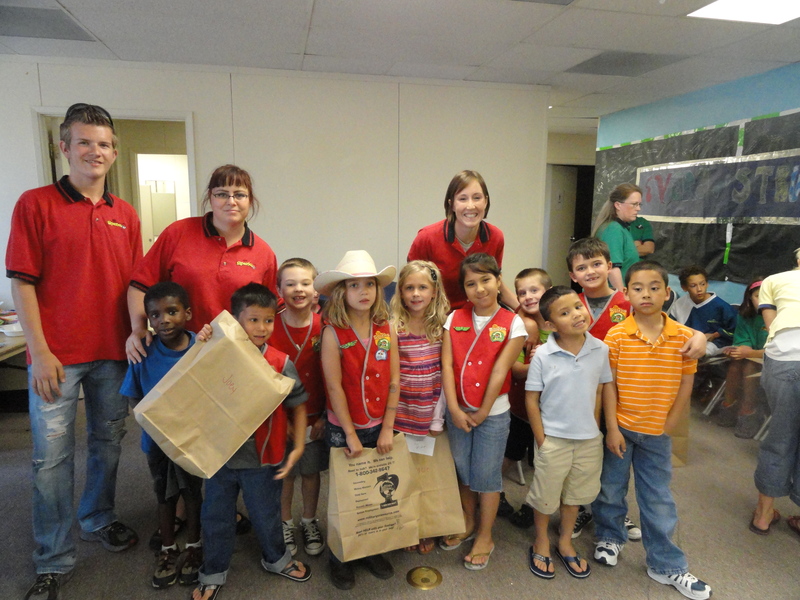 My sweet AWANA team 2011-2012! What a precious AWANA team the Lord blessed me with this year. I was so thankful for these kids…they were a testimony to me. I loved their excitement, their love of Jesus, their commitment and dedication to learning their verses, their hearts to SING to the Lord, their love for each other, their “team” effort, their sweet words of love and appreciation to me and the other leaders all year long, and their sweet gifts. I loved getting to know each of them, sharing the gospel with them, and getting to know their wonderful parents. What a sweet year it has been for me to learn so much, grow so much, and be blessed with beautiful memories of these kids and our moments together with the Lord. Those moments I will carry with me forever. Posted in Discipleship Training and FUN Ideas for Littles.